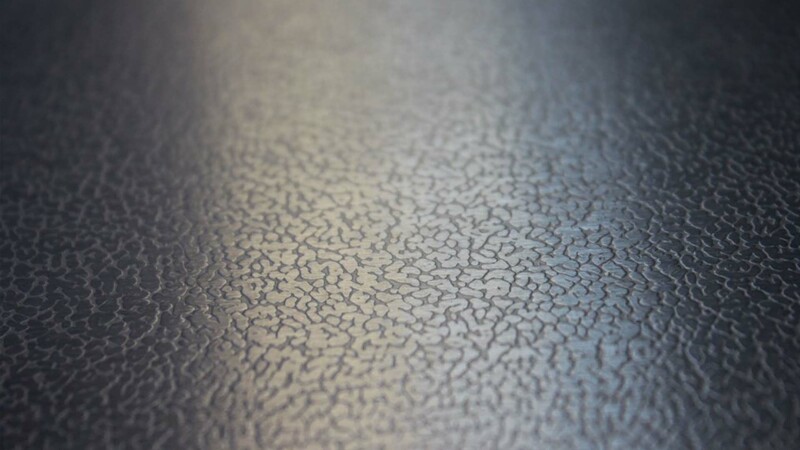 Stainless steel sheet «Leather» is a metal sheet made of stainless steel, with a characteristic pattern of leather on one side, applied to the surface by means of textured one-sided model rolling. The textured image is applied only on one side, has a clear, pronounced pattern, palpable to the touch. The other side has a standard, matte surface. 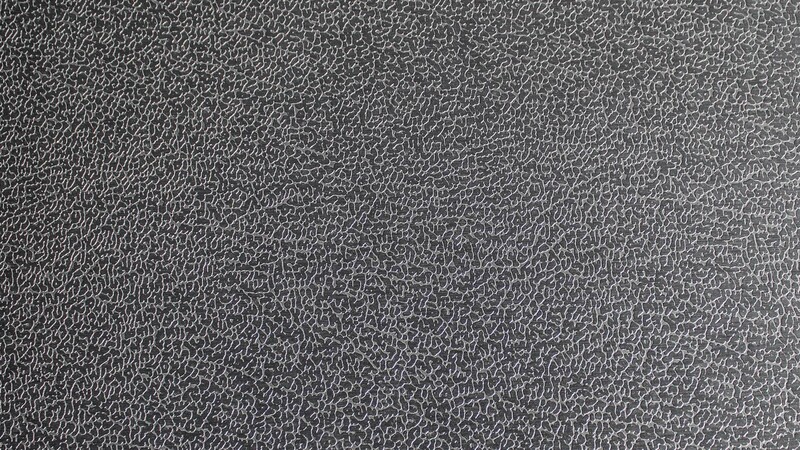 The name «leather» decorative sheet was obtained due to the similar structure of the picture. 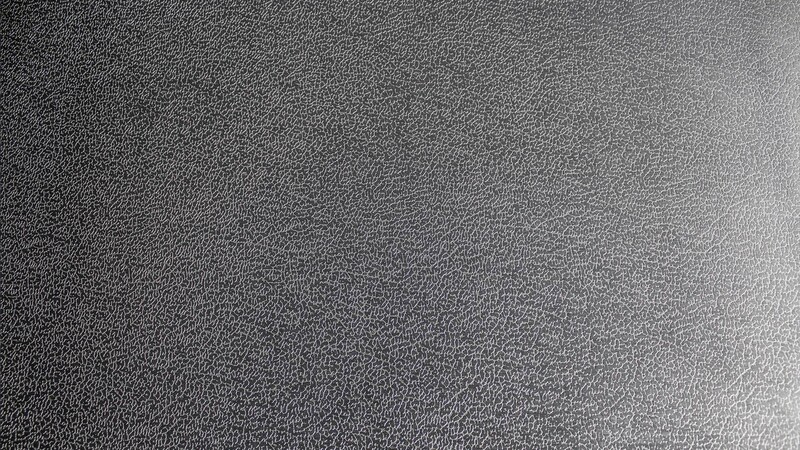 Elevators and escalators: Manufacturers of escalators and elevators actively use stainless steel textured sheets LEATHER in their production, resulting in an original design and expanded range of products. Advertising: Using stainless sheets LEATHER will allow you to attract your customers with an impeccable appearance. Showcases, business cards, banners, posters made on a stainless or aluminum decorative sheet, will serve you for many years, creating a unique image of your company. Interior decoration: The appearance of decorative stainless still sheets LEATHER allowed the designers to create real works of art. 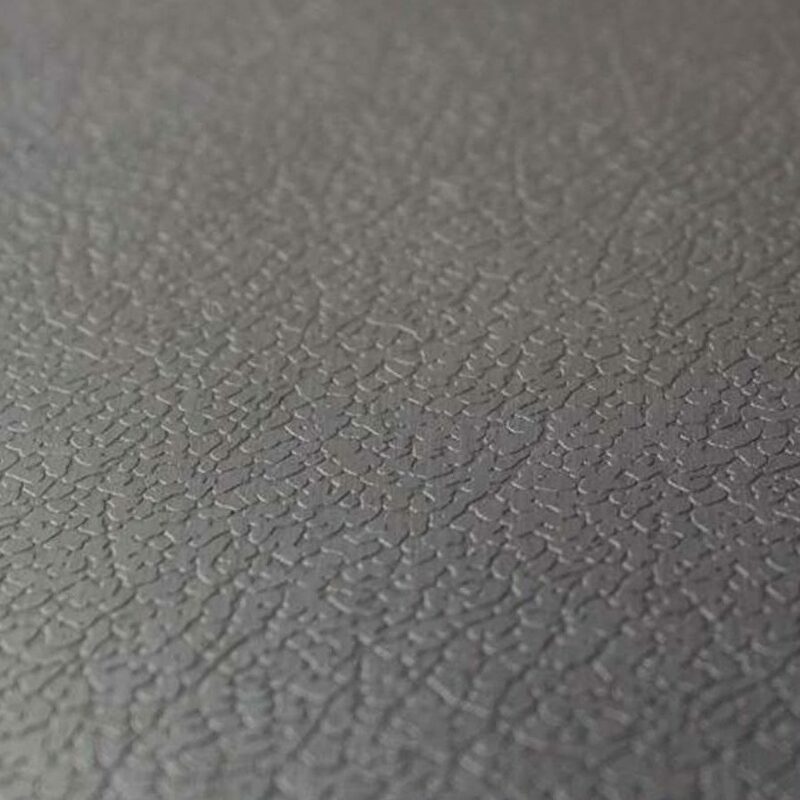 Leather finishing has always been considered a sign of luxury, quality and beauty, and when interior decoration is performed using high-quality decorative stainless sheet emitting leather – a unique and elegant design is created. A combination of options for different surfaces makes it possible for us to significantly exceed competitors in quality, durability and aesthetics of your goods and works. Facades of buildings: Sheathing of walls, partitions and facades of buildings with rustproof decorative sheet Leather makes it possible to create beautiful architectural structures in a modern and elegant style, preserving them for long years. 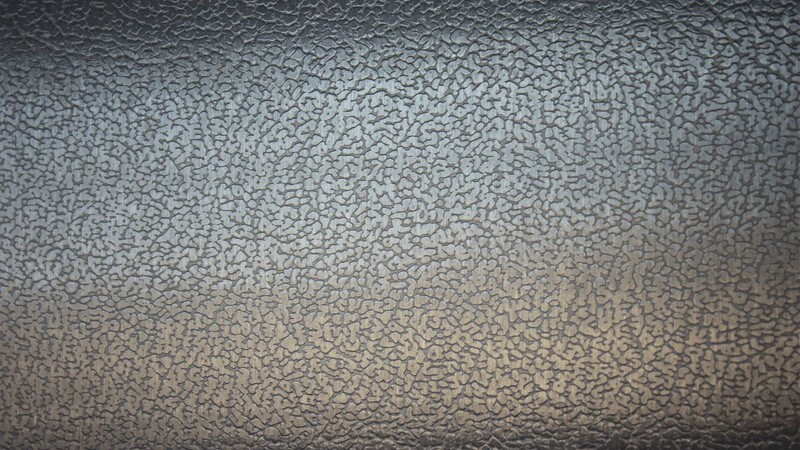 Other objects: Stainless steel sheets with the texture «Leather» can decorate a variety of objects, for example, household appliances, furniture, fountains, sculptures, lighting, etc. Expand your range.